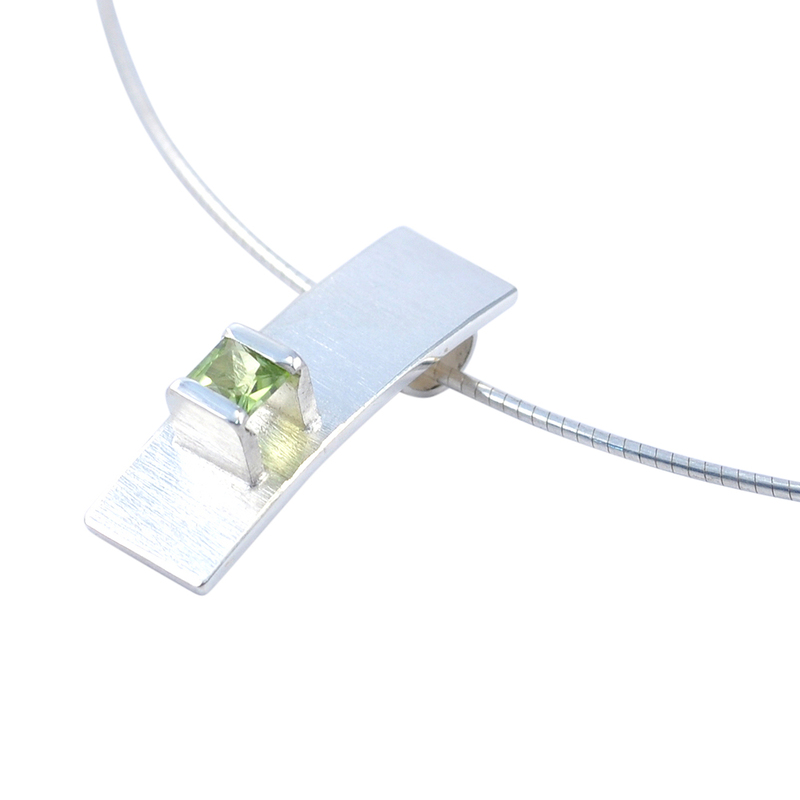 Diamond Rocks of Cheltenham Spa love this Midori Silver Handmade Collection Natural Peridot Eugen Steier which is a truly beautiful and inspired collection from the Midori Range by Eugen Steier. 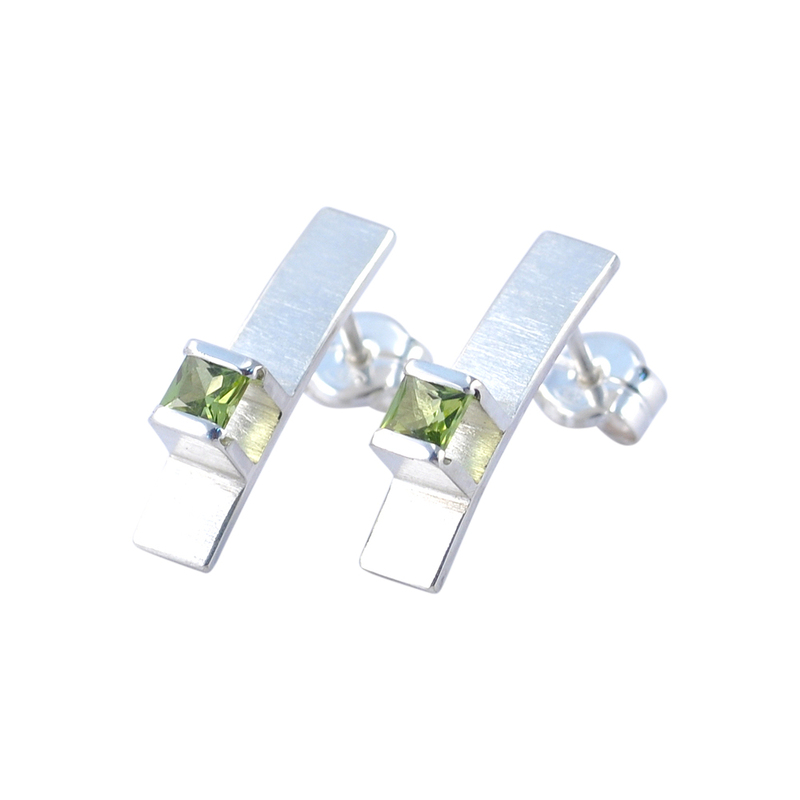 The natural princess cut gemstones Peridot hang securely in its settings as if suspended in mid-air to reveal all facets of the stone. Diamond rocks of Cheltenham Spa are proud to bring you this inspired jewellery collection by the award winning designer Eugen Steier. Chain: A 925 sterling silver “Omega” chain is included. 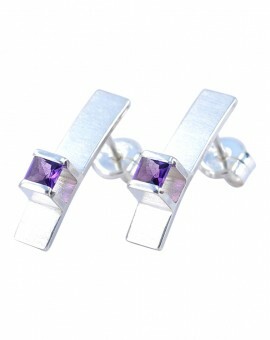 Your Jewellery will be delivered to you complete with the luxury branded box. 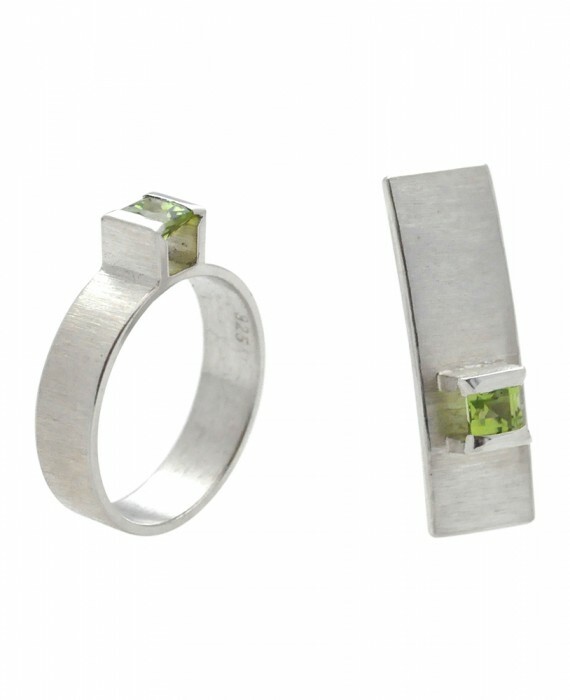 Beautiful jewellery, beautifully presented. 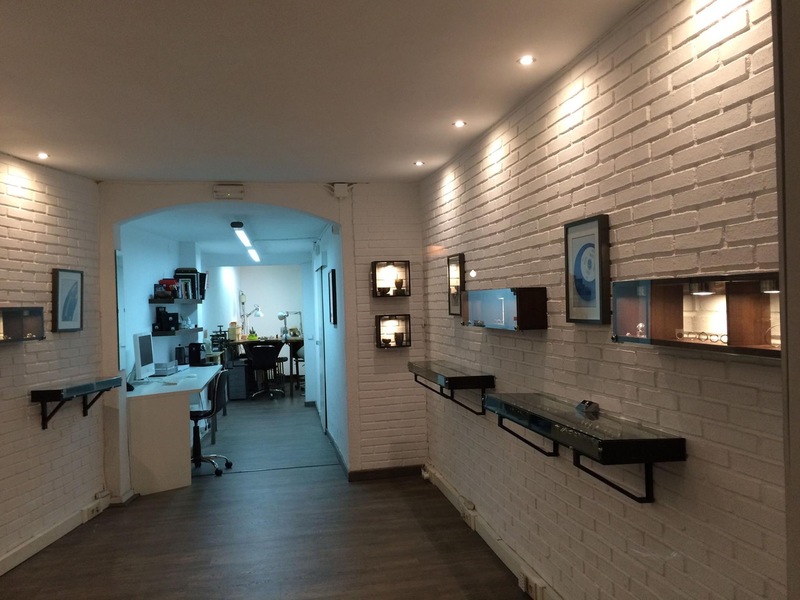 All jewellery is handmade by Eugen in Barcelona, Spain. 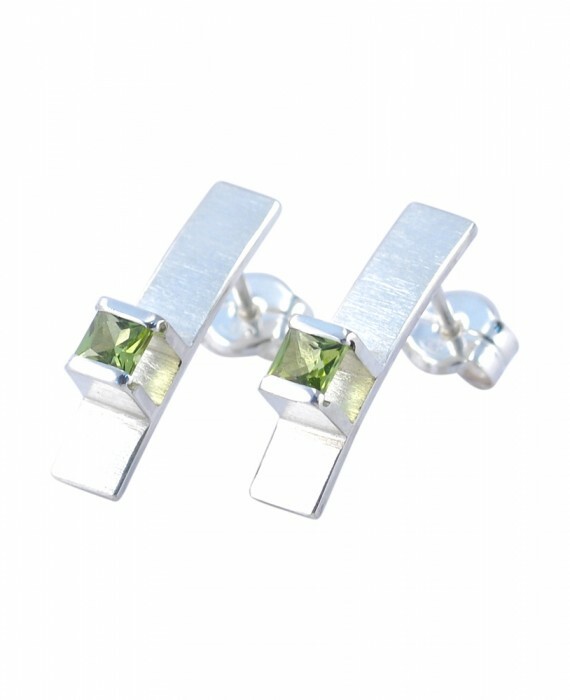 The Midori Silver Handmade Collection Natural Peridot Eugen Steier is a beautiful and unique characteristics that can be worn for every day wear or that special occasion. Diamond Rocks of Cheltenham Spa are the only company in the U.K. selling the Eugen Steier Ranges & Collections. 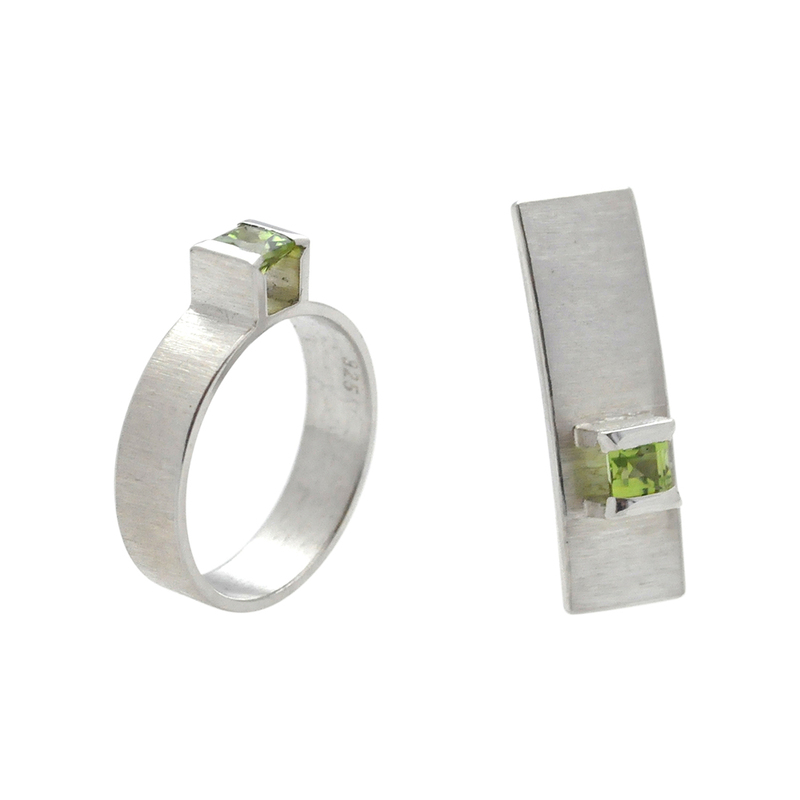 ES Jewellery is a contemporary jewellery brand from Barcelona, Spain. 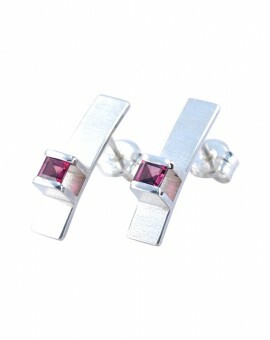 The brand was created by the german goldsmith and silversmith Eugen Steier, who lives and works in Barcelona since 2003. Eugen started his goldsmith career in 1999 and with almost two decades of professional experience, he was able to create a unique style for his handmade jewellery. 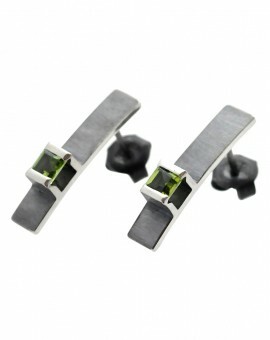 Minimalist but powerful designs are combined with german craftsmanship and highest quality standards. 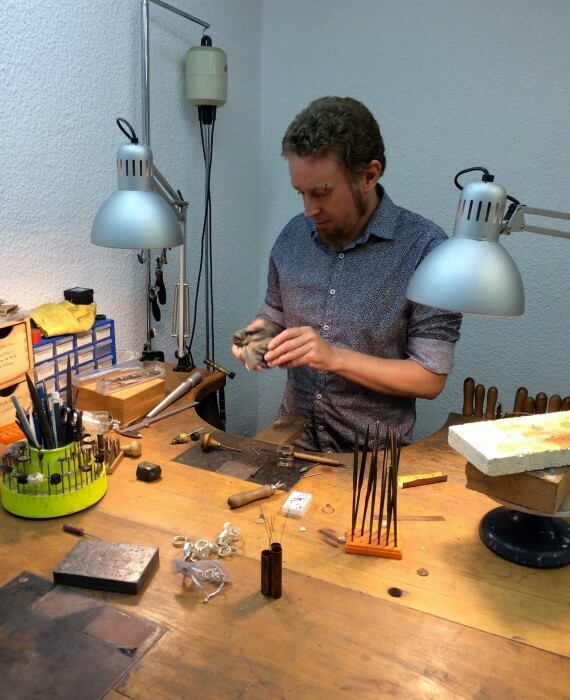 Every piece of jewellery is 100 % handmade in his own jewellery store in Barcelona. It was opened in February 2014 in the heart of the bohemian and creative neighbourhood of the old town named El Born. 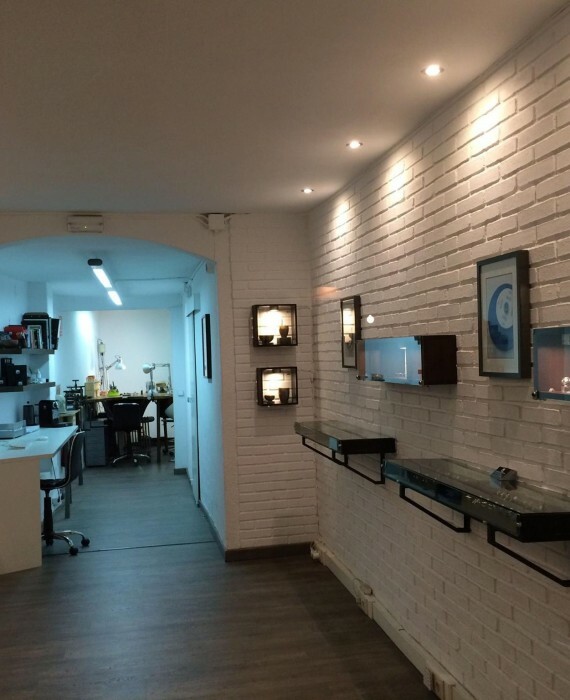 Customers from all around the world appreciate the interior design of the jewellery store and feel confident with the professional appearance of the workshop, where all pieces are created. 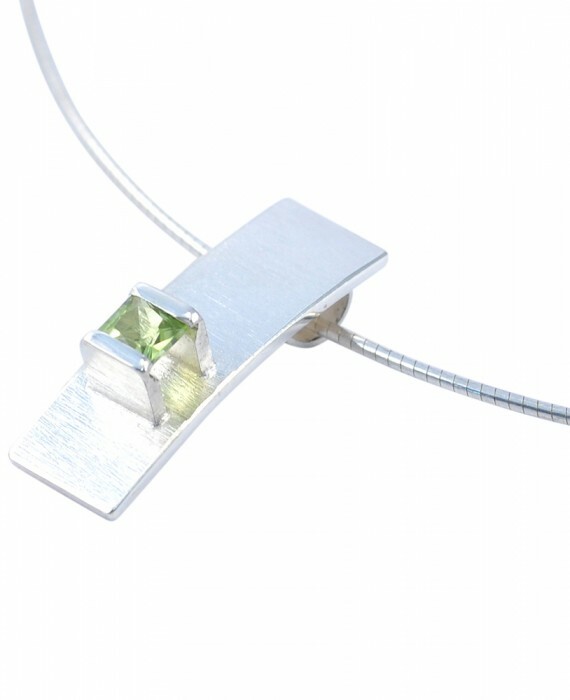 Besides choosing a piece of jewellery from a great variety of collections in the store, clients often take the opportunity to place a custom order that is unique and absolutely personalised. 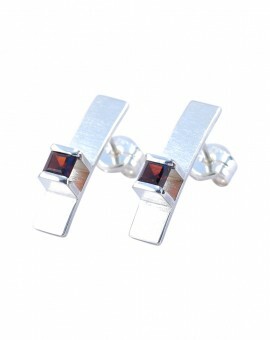 The jewellery is then shipped to their homes. Always one of a kind. ES Jewellery only uses “home” made 18k gold alloys and clients can choose between yellow, white and rose gold. 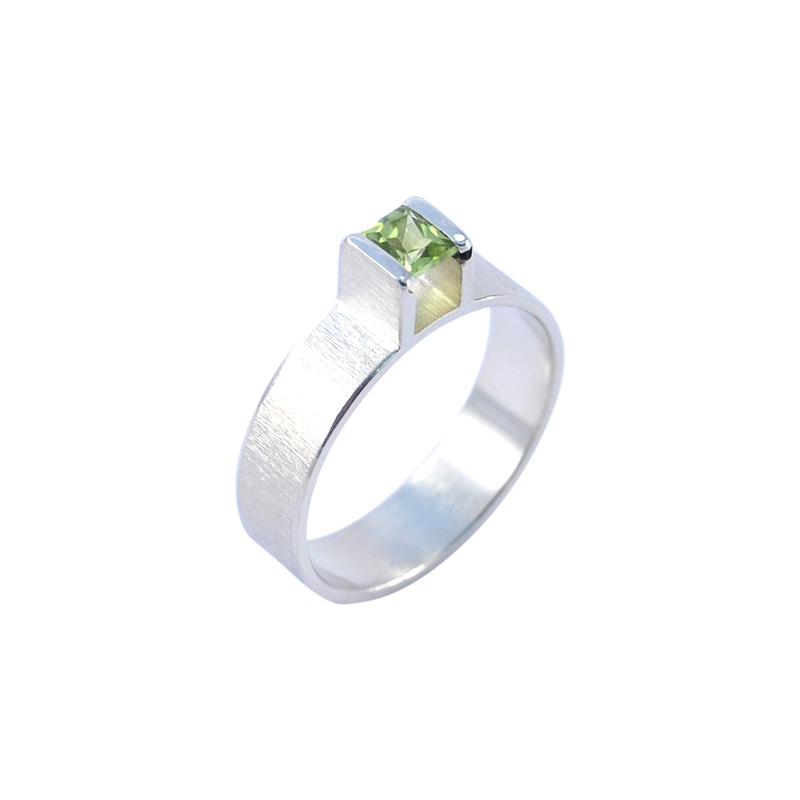 Platinum, Titanium and Silver is also used in our creations, often in combinations with more contemporary materials like Acrylic Glass or precious wood. ES Jewellery uses only natural gemstones of high quality for their creations. 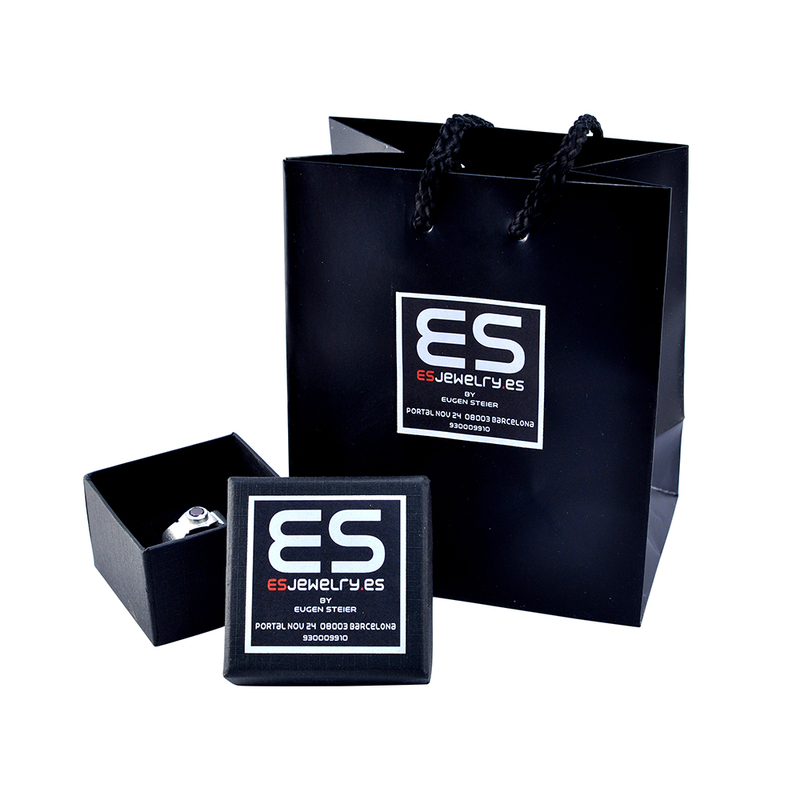 All ES Jewellery products have a two year guarantee and a card is included for each jewellery piece with its reference number and date of purchase. ES Jewellery are specialists in custom made wedding rings. Our couples appreciate the genuine ring designs, that became our trademark. Precious works of art for one of the most important events of our lives. 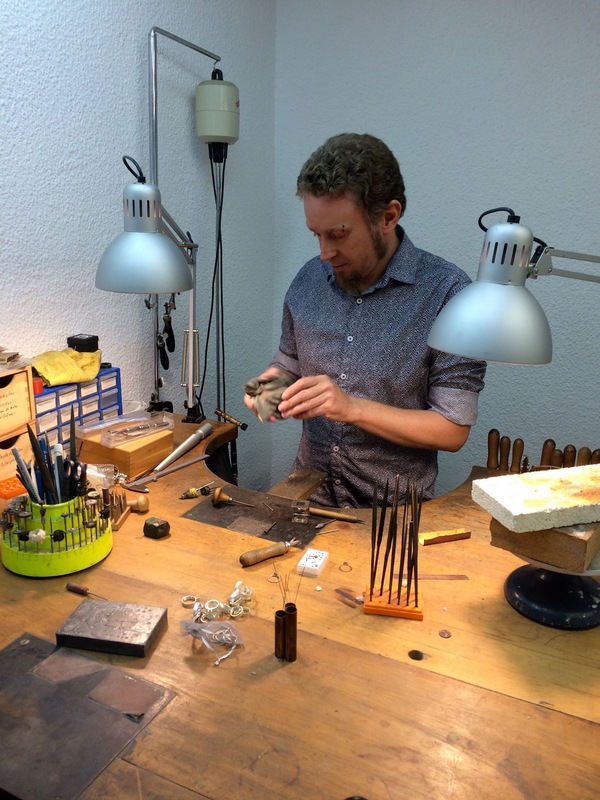 Eugen Steier is also offering jewellery classes for beginners, advanced students or professionals since 2005. Students from all over the world have already enjoyed the personalised workshops where they can learn all the traditional gold smithing skills and special techniques like the Korean “Keum Boo”, the fusion of 24k gold with sterling silver. Diamond Rocks of Cheltenham Spa is the very first jewellery store that received the licence for offering ES Jewellery in their shop. 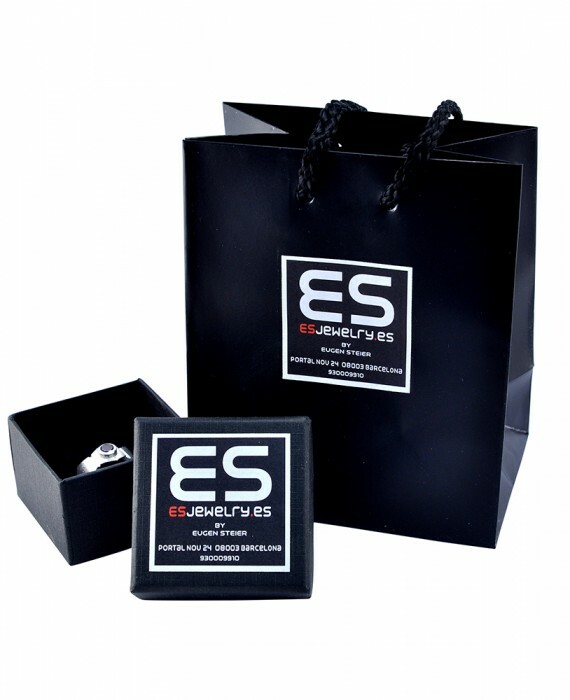 So if you purchase any jewellery piece made by ES Jewellery, you can be sure that it is 100 % handmade, original, genuine and always one of a kind. Categories: Collections, Eugen Steier, Midori. 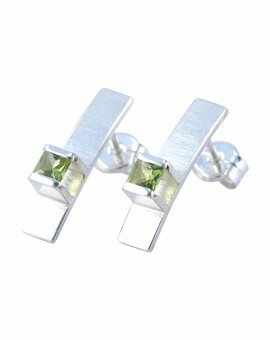 Tags: anniversary, Anniversary gifts for her, barcelona, Bespoke jewelry, Birthday gifts for her, Christmas gifts for her, Collection, Earrings, Eugen Steier, Eugene Collection, Gifts, Handmade, Handmade jewelry, Love jewelry, Mothers day gifts for her, Necklaces, Neckless, Pendants, peridot, peridot collection, Rhodium plated, Rings, Silver, Unique jewelry, Valentines gifts for her, Wedding jewelry, Womens.